Heroes, legends and myths are no longer part of common conversation, but it’s time for the game to begin. The problem is good has forgotten how to play, and evil is out to take the prize-the world. Can humans learn to play again and heroes rise to become legends, or is it all just a silly myth? Art Gallery owner Andra Perce receives a mysterious painting with creatures of Greek mythology on one side and her and K-9 officer Alex Haydon on the other. Things become really crazy when characters of evil seem to escape out of the painting and spawn havoc on the city. 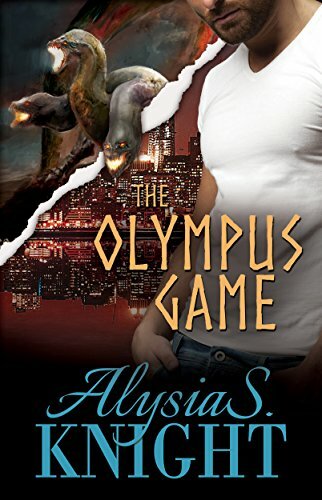 Alex and Andra struggle past the absurdity of it in an effort to stop the evil before they win the game, and Andra is sacrificed to a monster.